Hello, everyone! I’ve been having some uploading issues that I’m going to attribute to my slow internet connection lately. 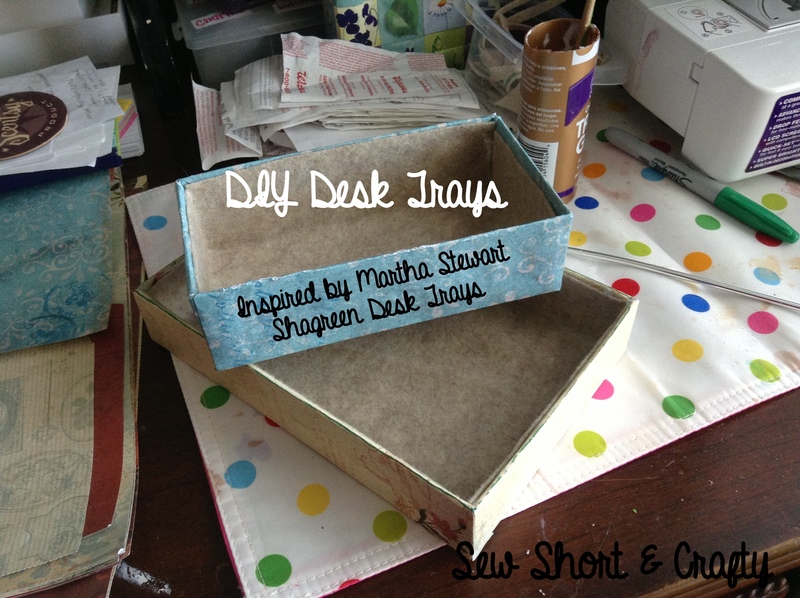 But today, I am sharing with you my version of the Martha Stewart Shagreen Trays at Staples. Aren’t they cute?! But since at the time, I didn’t have the extra money to buy them (at a GREAT price, I should mention), I decided to dig through my craft supplies and make my own. I dug up my phone box and my ipad mini box to use as my trays. 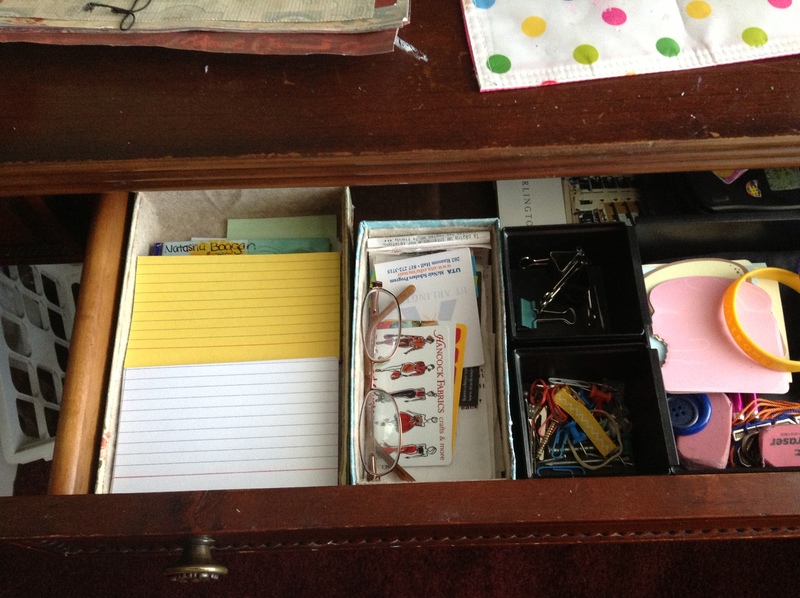 I keep stuff like that for no other reason than as undecorated trays on my desk and sewing table. I took lengths of scrapbook paper, spread tacky glue on them, and laid one on each end of the box, folding the edges over to the front and back sides. 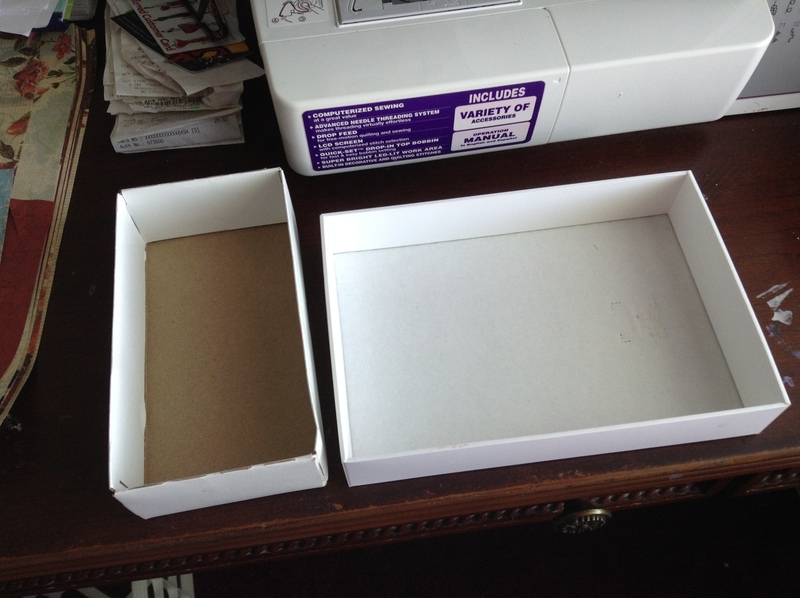 I then cut strips the exact length of the box and glued them on the front and back, covering the excess from the sides. 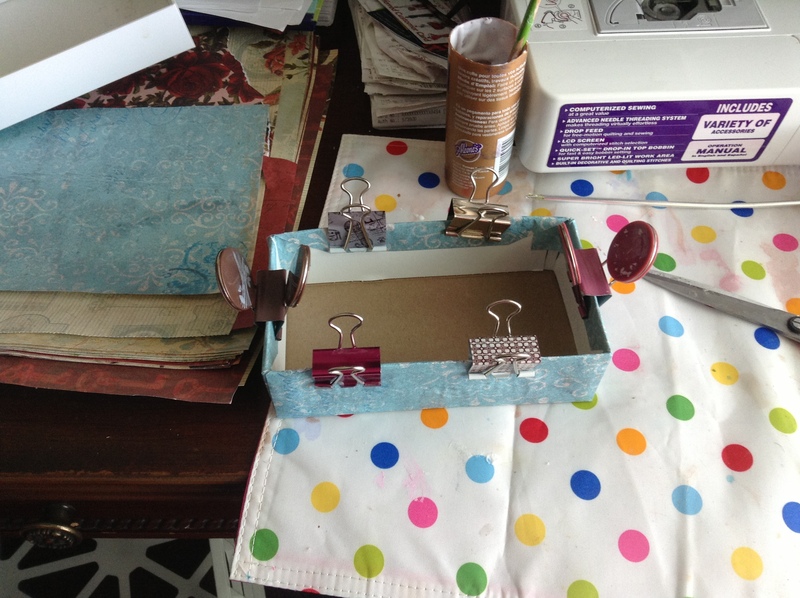 I then added binder clips around the top to hold it in place while I went around and glued the excess paper to the bottom of the box. Let it all dry thoroughly before handling. 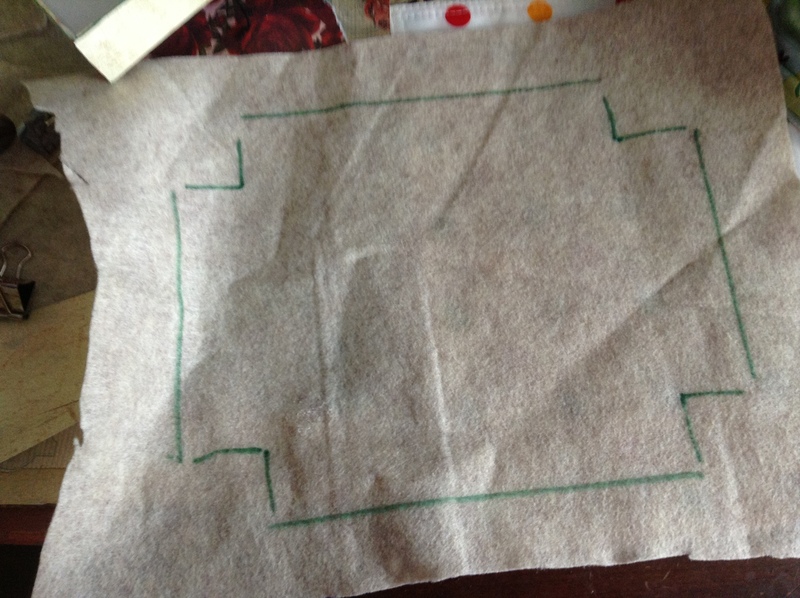 In order to line my boxes, I set each one on top of a scrap of felt, and traced around the bottom with a sharpie, guessing at the height so I wouldn’t have to flip the box on each side. I can always trim it later, so why not? 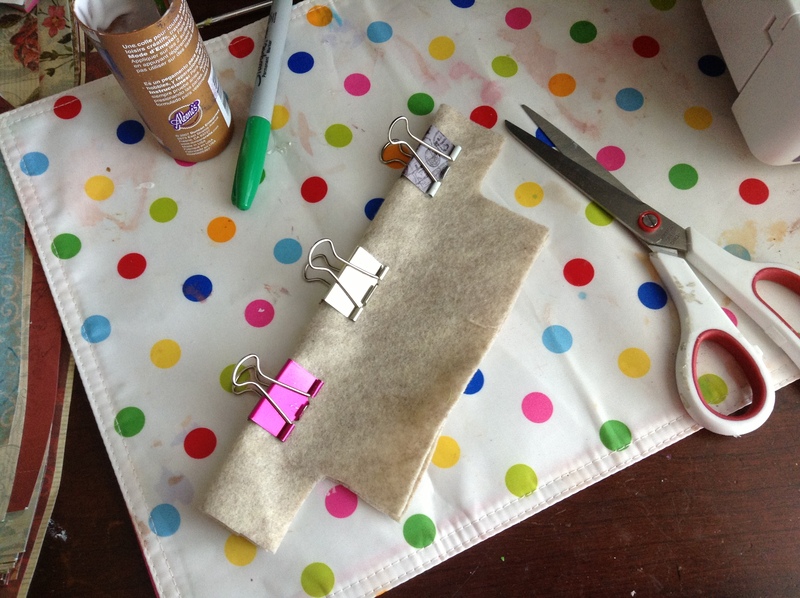 I then cut it out and folded it in half, securing it with binder clips. Then I trimmed the piece so it was even on both sides. 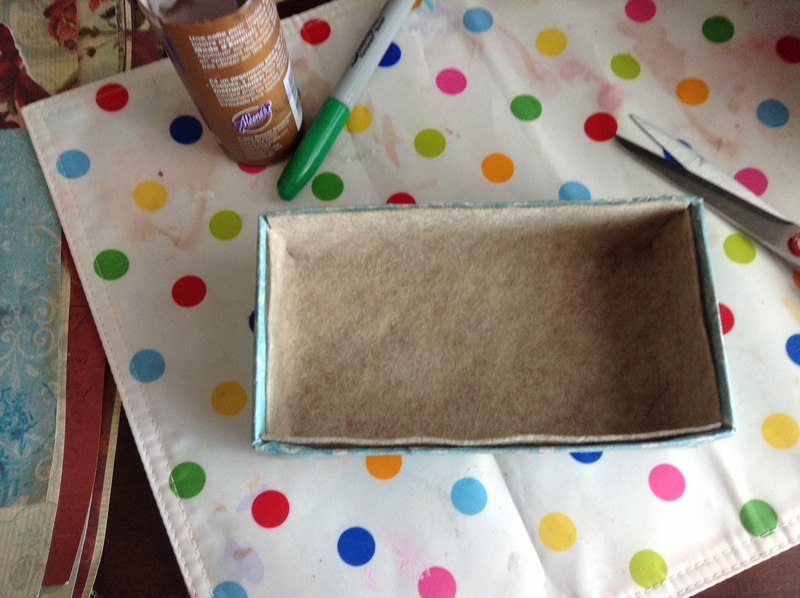 I then pushed the felt down into the box, and trimmed down the top edges. I then applied glue to each flap and pressed it into place. Now you’re done! Here are both trays, totally done. Super cute and they cost me $0! And here they are in action! I have a lot of stuff in my desk drawers, and I am not ashamed (anymore).